Do Christians always have the same thoughts and ideas about what different parts of the Bible mean? 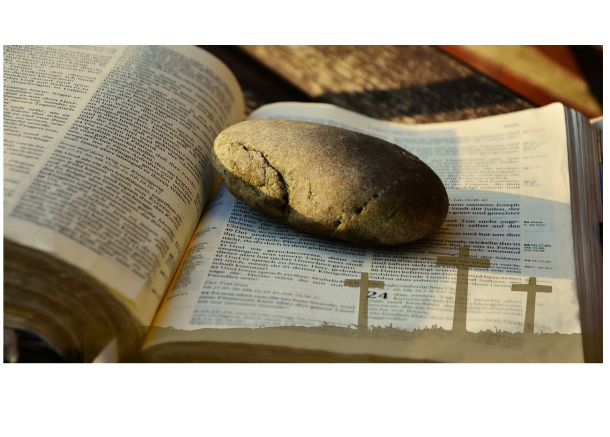 Although Christians believe that the Bible is God’s Word, sometimes they have different thoughts and ideas about what parts of the Bible mean. When Christians read some parts of the Bible, some think God is saying one thing and others think he is saying something else. Christians might not agree on the meaning of every verse, but it is important to remember that there are many parts of the Bible that Christians do agree on and believe to be clear. 1. Jesus is God the Son. 2. Jesus lived, died and rose again to make a way for everybody everywhere to become close friends with God. 3. People who have said ‘Yes’ to God’s love and forgiveness are Christians. 4. God’s way of living is to love him and love others.